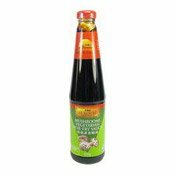 Usage Suggestion: Wash and drain before use. 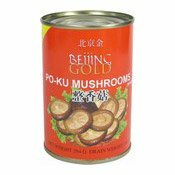 Ingredients: Po-ku Mushrooms, Water, Salt. 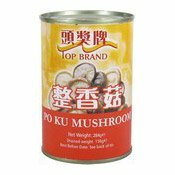 Simply enter your details below and we will send you an e-mail when “Po Ku Mushrooms (正香菇)” is back in stock!